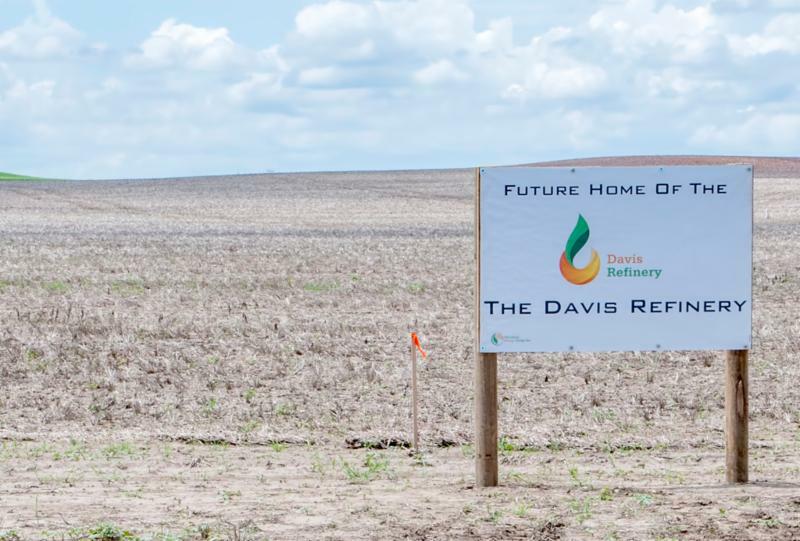 Producers extracted an average of 1,244,629 barrels of oil per day in North Dakota during the month of May, breaking the state’s previous record of 1,227,483 bbl/day set three and a half years ago. 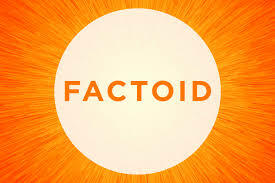 The state also established a new record for natural gas production. Lynn Helms, director of the Department of Mineral Resources, went through the numbers during a news conference this afternoon. Click here to listen to Helms’ comments. Helms said McKenzie County continues to lead the way, producing nearly 15 million barrels during the month, more than twice as much as any other county. He said if it was a state, McKenzie County would rank sixth in oil production in the United States. Helms said he expects production numbers will continue to climb through the summer and fall, but said attracting enough workers will continue to challenge the industry. The downside to the production numbers was that the state missed its 85% gas capture goal, which Helms said was mainly due to a maintenance outage at a gas processing plant. Click here to read or download Helms’ Director’s Cut. 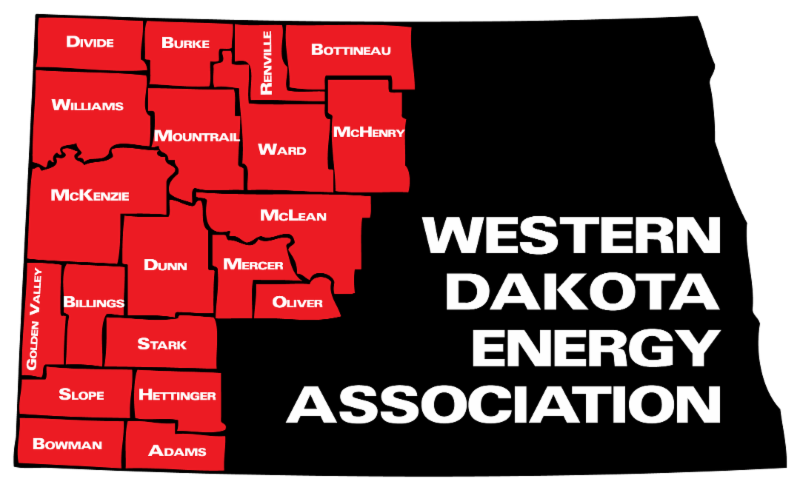 North Dakota legislators received news this week that several categories of state tax collections are well above forecast, thanks largely to the resurgence in the state’s oil industry. Joe Morrissette, director of the state Office of Management and Budget, told legislators the combination of higher oil prices and increased oil production has tax collections well ahead of the forecast made during the 2017 legislative session. 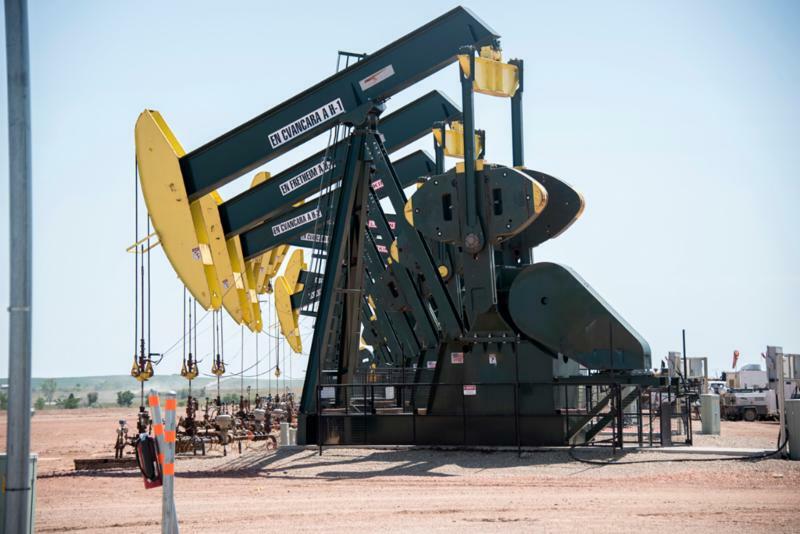 Morrissette said North Dakota oil producers received an average of $61.11 per barrel during the month of April, with near-record production of 1.22 million bbl/day. Legislators forecast production at less than a million bbl/day at a price of $47.00/bbl, so tax collections for the month of June were 72% higher than predicted. Corporate and personal income tax, motor vehicle excise tax and sales tax collections are also running ahead of the budget forecast. But Morrissette said the upside in the oil industry has been partially offset by lower commodity prices for grain and livestock. 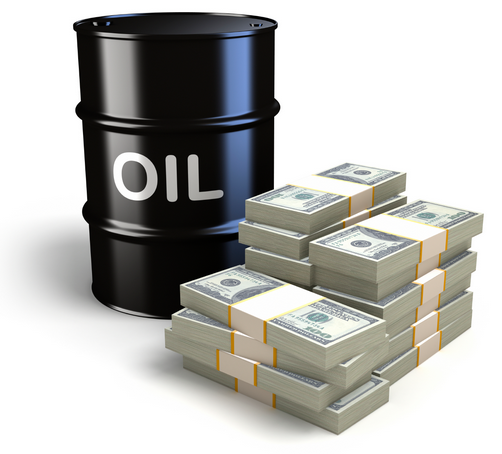 The surge in oil tax revenue, including a deposit of nearly $59 million in June, has pushed the state’s Legacy Fund balance to more than $5.5 billion. An early morning tornado destroyed more than 100 RVs and trailers in Watford City, and tragically caused the death of a one-week-old baby. In all, 28 people were injured and about 200 people were displaced and lost most of their belongings. The number of injured put Watford City’s new hospital to the test. Mike Curtis, Chief Administrative Officer of McKenzie County Health Care Systems, said in a Facebook video that it would have been nearly impossible to care for so many people in the older hospital. The new facility opened just 10 days before the storm hit. Jeremy Olson, vice president with MBI Energy Services, was among leaders of the clean-up effort. Olson described the process during an interview yesterday on the radio program What’s On Your Mind . Click here to listen to Olson’s comments. Click here and advance to 5:20 to listen to the full interview. Governor Doug Burgum and Lt. 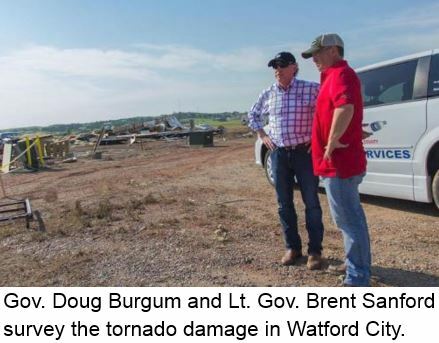 Governor Brent Sanford toured the damaged are Tuesday evening. Sanford, the former mayor of Watford City, described his thoughts in an interview with Jason Spiess, producer of The Crude Life . Click here to see aerial drone video of the scene. Response from the community has been overwhelming. Click here to see KFYR-TV’s story on the volunteer clean-up effort. KEYZ Radio is hosting a fundraiser for victims tomorrow from 11 a.m. to 3 p.m. at Watford City's Cashwise and Home of Economy. A Go-Fund-Me account has been established for Marisa Reber and Will Maguire, whose baby son Blake died in the storm. Click here if you would like to donate. Cornerstone Banks in Watford City and other locations are collecting donations to help the victims. Conoco-Phillips donated $25,000 to the American Red Cross to assist in relief efforts. The Red Cross opened a facility where people can access help from non-profit, community and government partners. 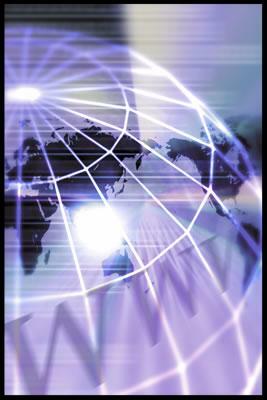 Click here for KX News story. The Williston Herald has a story summarizing donations made to date. Three groups are suing the North Dakota Health Department to force a review of the air quality permit the state gave Meridian Energy to build the Davis Refinery near Belfield. The National Parks Conservation Association, the Environmental Law and Policy Center and the Dakota Resource Council claim the state erred when it ruled the refinery would not pollute the air at the South Unit of Theodore Roosevelt National Park. “The Department of Health is just taking the company’s promises as verifiable facts, and we believe that does not comply with the requirements of the law,” said Scott Strand, Senior Attorney for the Environmental Law & Policy Center. The Health Department said it stands by its findings of the year-long review. Department attorneys meet next week to discuss the lawsuit. Click here to read NPCA's news release. Click here for Amy Dalrymple's story in the Bismarck Tribune. 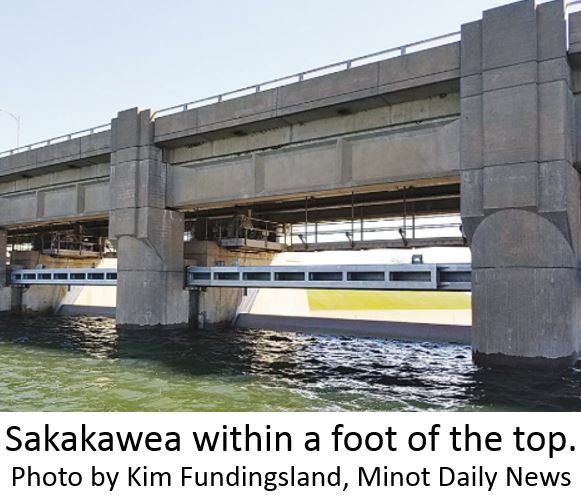 After weeks of climbing into its "Exclusive Flood Control Zone” due to above-normal runoff from mountain snowpack, the water level on Lake Sakakawea has finally begun to fall. The lake climbed from its winter low of 1,837.4 (feet about sea level) in mid-March, to a peak of 1853.1 this week. Higher-than-average releases will continue through the summer and fall at Garrison and all the mainstem dams on the Missouri River, according to the Army Corps of Engineers Missouri River Basin Water Management Division. Releases from Garrison have been running at 60,000 cubic feet per second since the latter half of June, but the Corps' three-week regulation forecast indicates releases will be reduced beginning July 23. The level on Sakakawea is expected to fall about two feet by the end of the month. Further downstream, the level on Lake Oahe will continue to climb slowly to the 1617 mark. The Corps plans to increase releases from Oahe this month, ramping up to 52,000 cfs by July 23. This year’s high mark on Sakakawea came close to the 1854.6 level recorded during the Flood of 2011, and the all-time mark of 1854.8 which occurred in June 1975. The lake’s lowest level in recent years was 1807.1, which occurred in February 2007. Click here to read an article from the Minot Daily News. Click here for more information from the Corps' River Management Division. The severe drought regions of the Dakotas, Montana and Nebraska have nearly vanished thanks to recent rain and thunderstorms. 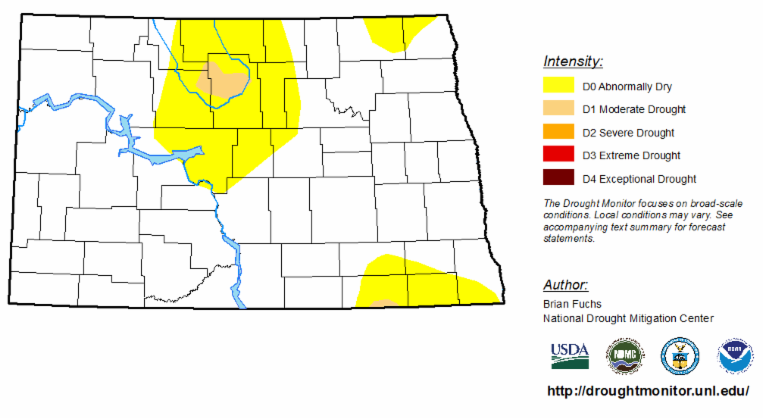 The National Drought Monitor last week eliminated severe drought in North Dakota. Abnormally dry conditions are also shrinking in the plains states. The largest area of abnormally dry conditions is in the north central part of the state. A small region of the state, mostly McHenry County, is still rated as in a moderate drought. The rain boosted crop expectations in western North Dakota. Pastures, stockwater supplies, topsoil and subsoil moisture are rated adequate to surplus in much of the state. Beginning Monday several chip sealing projects will begin on roads in the southwest corner of the state. 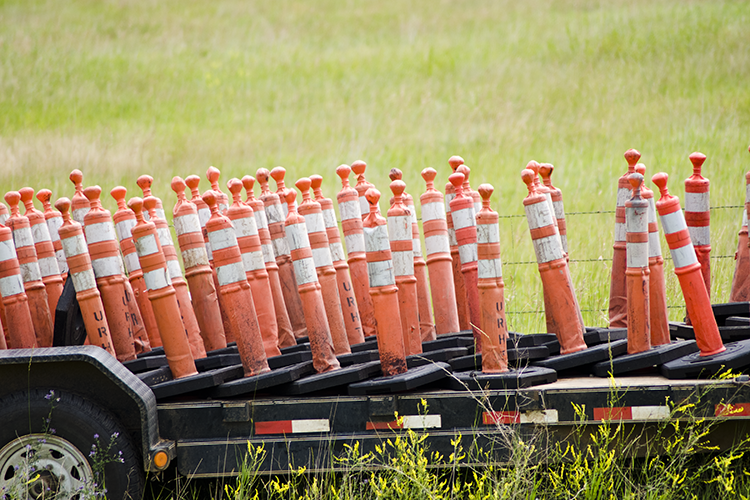 During construction, speeds will be reduced to 55 mph through the work zone and flaggers will be present. Pilot cars will be on site directing traffic through the work zone. 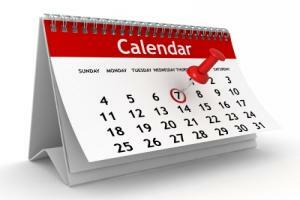 The projects are expected to be complete in early August. 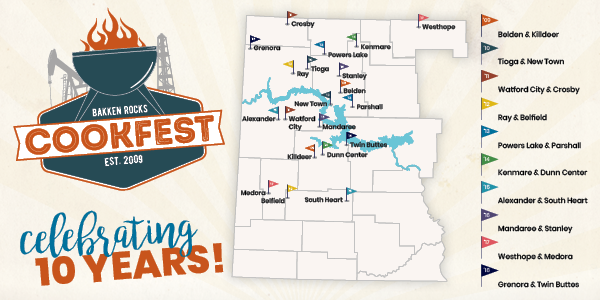 Bakken Rocks CookFests will be held next Tuesday on Main Street in Grenora and Thursday at the Community Center in Twin Buttes. The ND Petroleum Council organizes the gatherings, which are held each year in two communities affected by oil industry development. NDPC Communications Director Tessa Sandstrom said the events are an opportunity to celebrate the industry and learn more about it. Click here to listen to Sandstrom’s comments. Click here for more details. Click here to see who’s cooking. North Dakota witnesses an average of 23 tornadoes a year. Since 1950 tornadoes have killed people on 11 different occasions. The deadliest, an F5 tornado, occurred June 20, 1957, killing 10 people and destroying more than 300 homes in north Fargo.